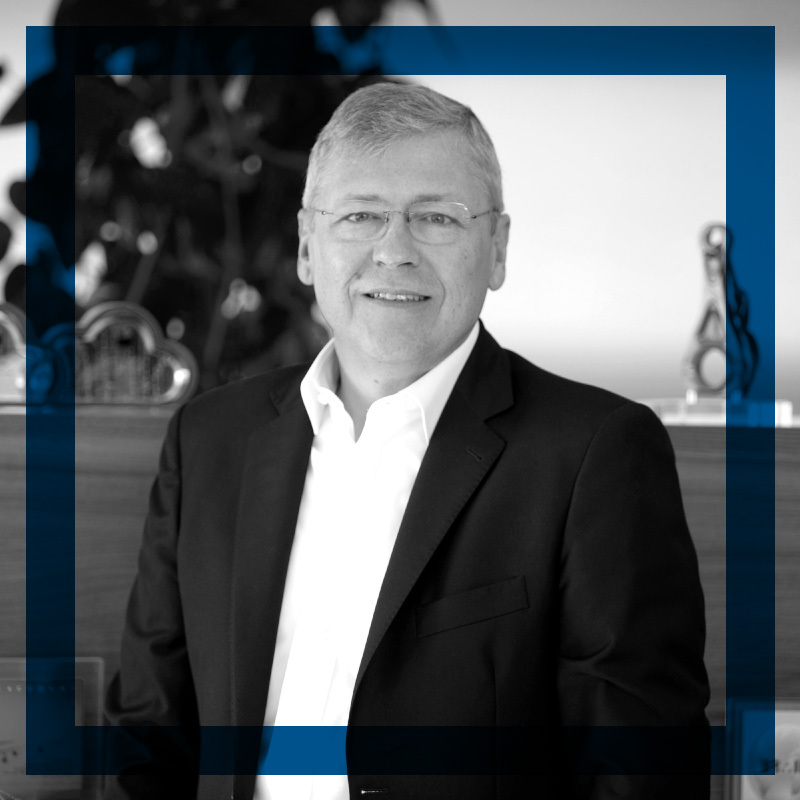 30 years of experience in securities sales and trading, placements of debt and equity securities, all areas of corporate finance and the structuring of capital markets transactions. More than 10 years of experience in corporate leadership and strategic positioning of technology (enterprise software, internet) and industrial (automotive, aerospace and engineering) companies. Structured and executed numerous private placements, IPOs, stock exchange listings and M&A transactions: KTM Industries Group, Update Software, Fabasoft, Pankl, Uproar, Semperit, AUA, AHT, Jajah, Lauda Air, Flughafen Wien, VAE, VA Tech, VA Stahl, etc.